Proud parents and teachers gathered in Port Moresby earlier this month to witness the presentation of awards to students who took part in the Blockchain Pasifik Junior Challenge. The challenge was supported by the Australian Government and initiated by local entrepreneurs, Nou Vada and Rex Paura. 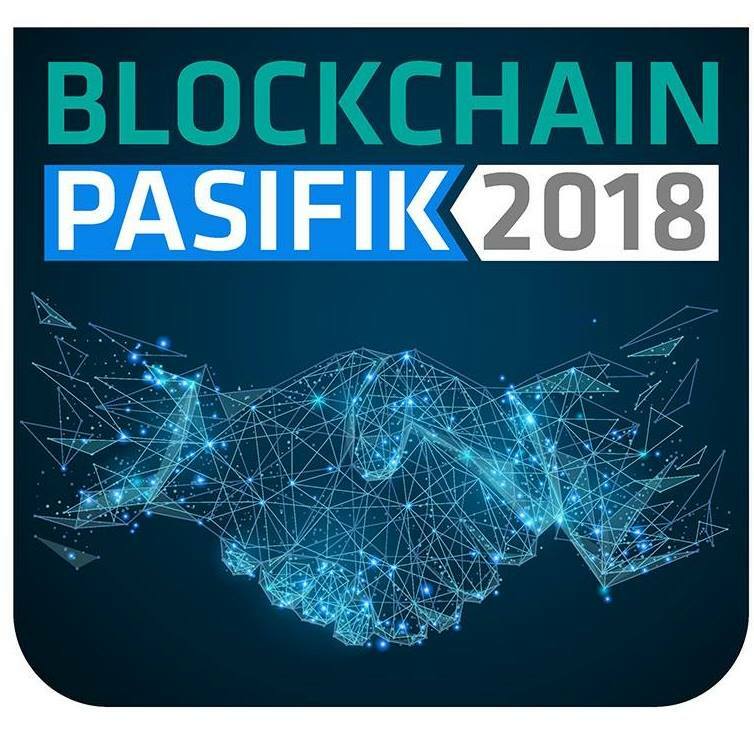 It was part of a broader series of events that included the Blockchain Pasifik conference held from 11 to 12 October 2018. Grade 11 students from four schools in Port Moresby were asked to solve real-world development challenges faced by Papua New Guinea using blockchain-based solutions. Mr Vada has praised the students for being the first to take part in the challenge and encouraged them to continue their digital journey. “You may be the generation that helps fix our problems. You may be the generation that carries the country forward to do big things for this country,” said Mr Vada when addressing the students at the awards presentation. The challenges presented to students included a land titles management and registry system, a national identity registration and management system, digital currency, and a global carbon emissions trading platform. The four Port Moresby schools to take part in the challenge included Kila Kila Secondary School, Kopkop College, Port Moresby International School and Don Bosco Technical Secondary School. One of the students from Kopkop College, 17-year-old Chelsea Sailas, was selected to co-present a paper with Mr Vada at an APEC Business Advisory Committee (ABAC) meeting during APEC Leaders Week. The Grade 11 student was chosen based on her presentation on a national identity registration and management system concept using blockchain. “I’m so proud of my teammates for working so hard on this project and also for me giving the opportunity to co-present with my mentor, Nou Vada – it is a huge honour,” said Chelsea. Next year Mr Vada said Blockchain Pasifik has plans to extend the challenge to schools outside Port Moresby and to introduce young people to coding.